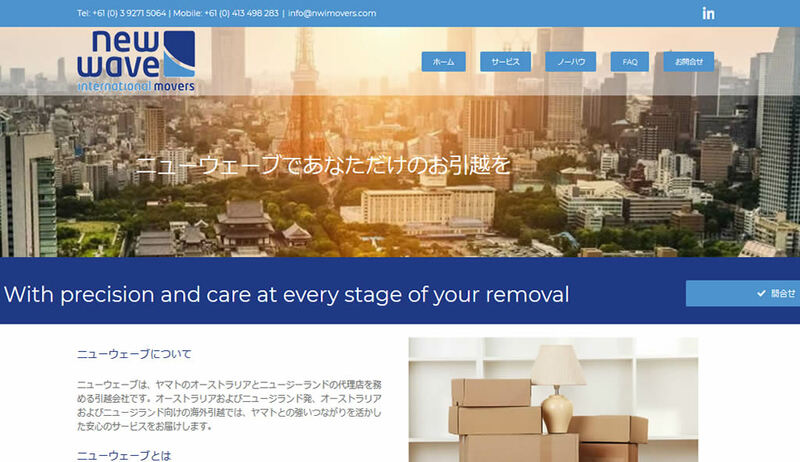 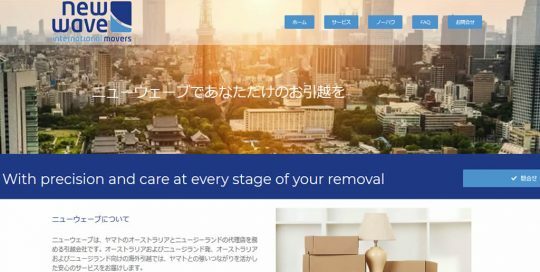 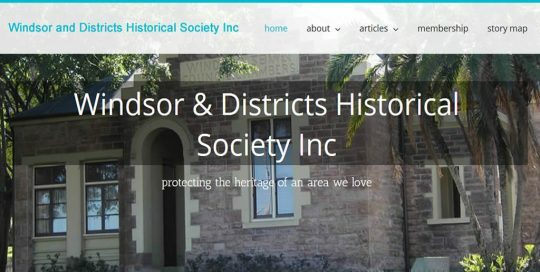 Japanese language only website Based in Melbourne, Australia, NWI Movers specialises in assisting clients either relocating either to, or from, Japan. 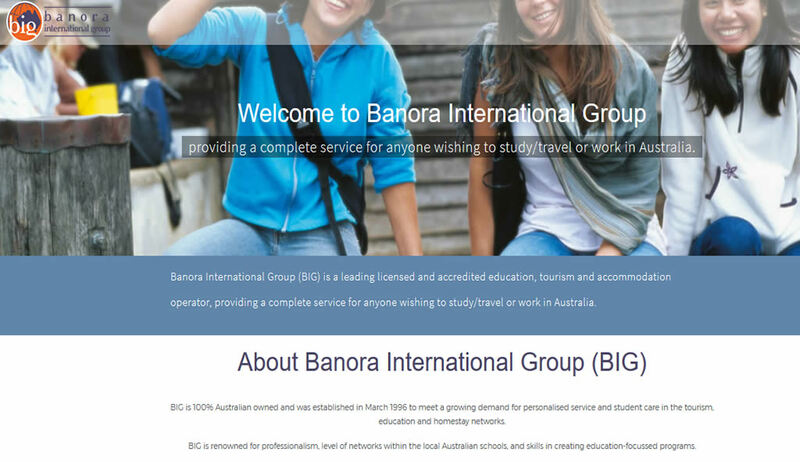 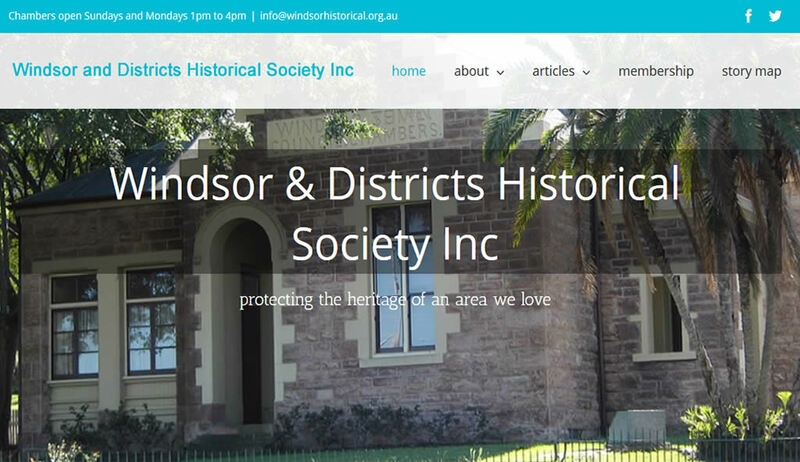 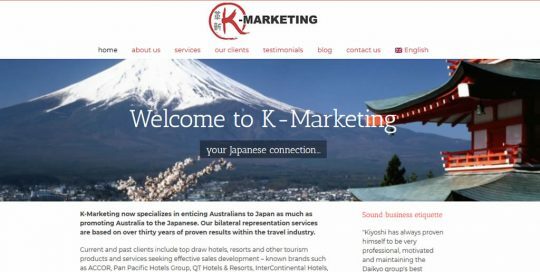 The company also assists Japanese nationals with moving within Australia and assists with clients wanting to move to or from New Zealand. 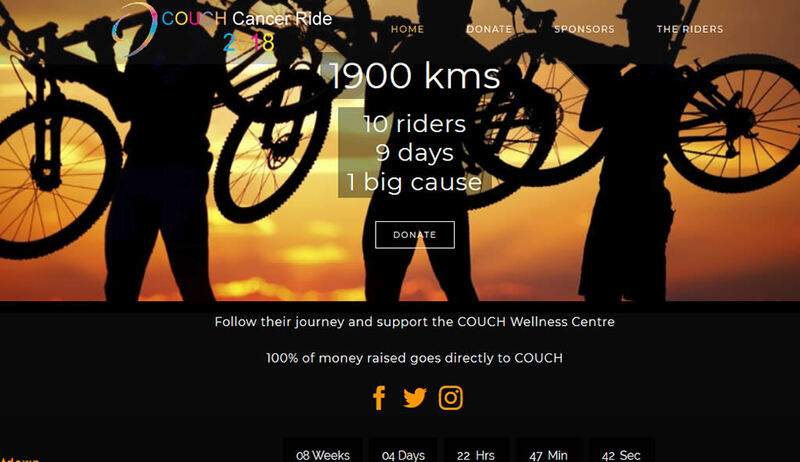 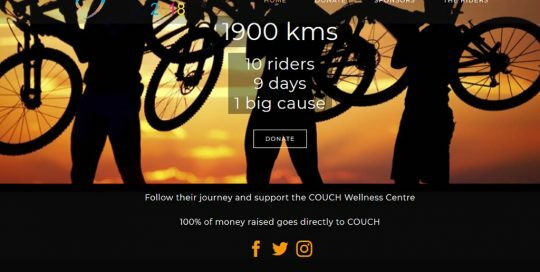 Departing from Buderim on May 18th and arriving in Cairns on May 26th, 10 cyclists will ride for an average of 200kms per day on a self-funded mission to raise money for the COUCH Wellness Centre. 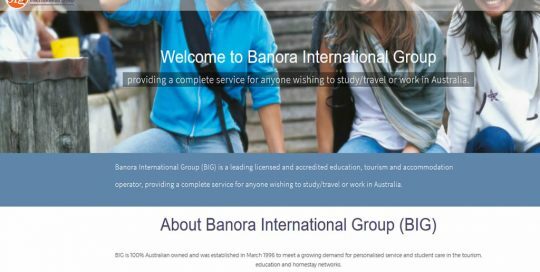 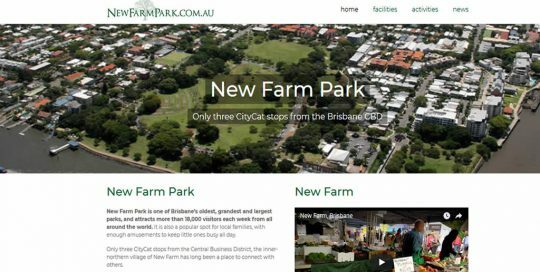 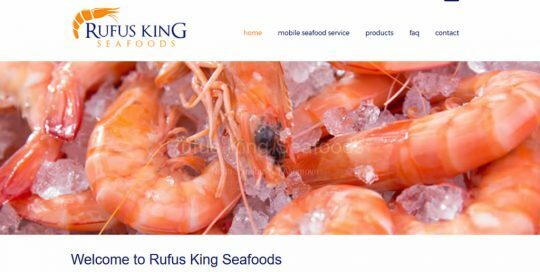 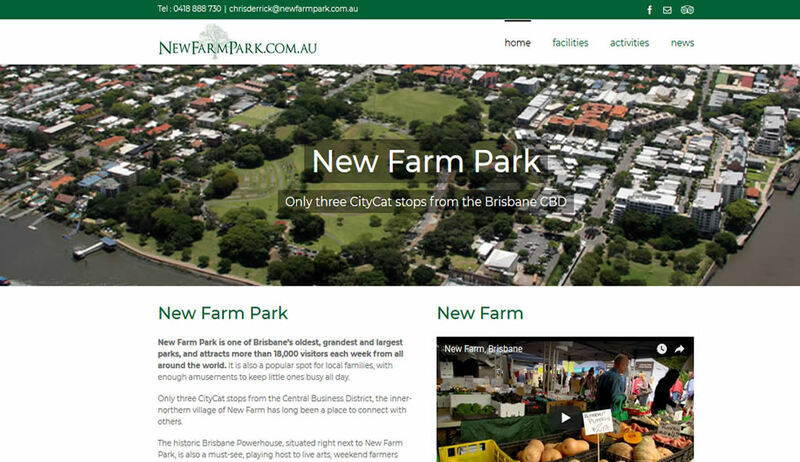 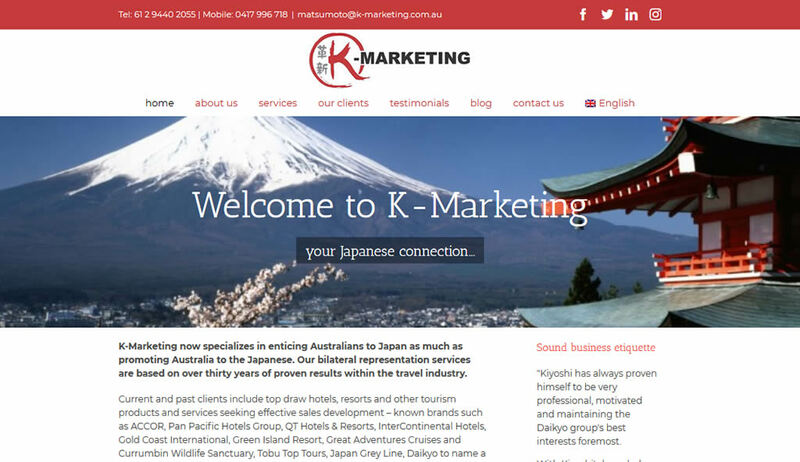 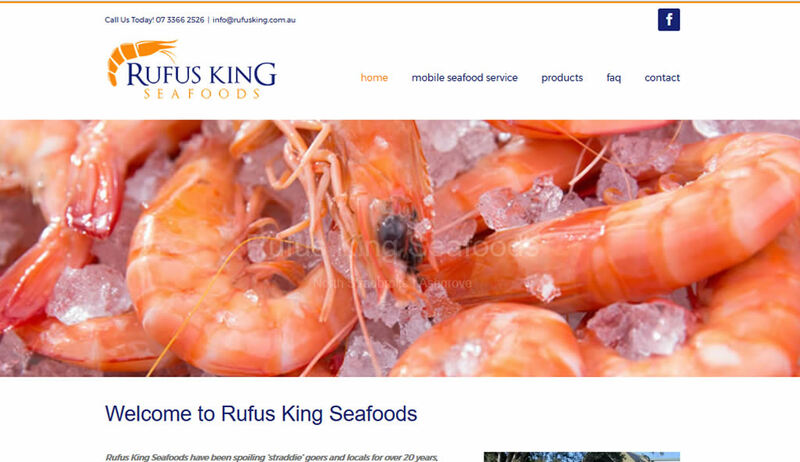 K-Marketing Based in Sydney, K-Marketing offer a comprehensive range of Japanese marketing services for Australian tourism operators and now also represents Japanese product in Australia seeking to take advantage of the growing influx of Australians wishing to explore traditional Japan. 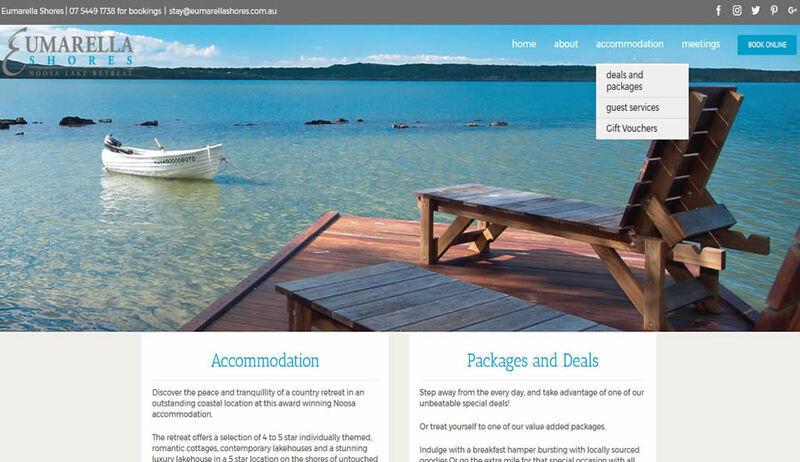 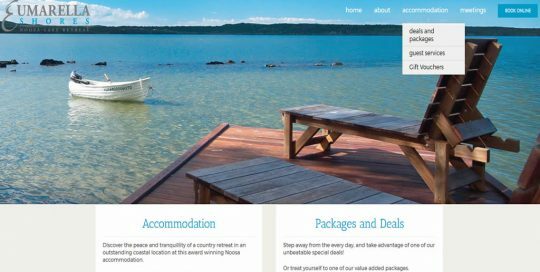 The retreat offers a selection of 4 to 5 star individually themed, romantic cottages, contemporary lakehouses and a stunning luxury lakehouse in a 5 star location on the shores of untouched Lake Weyba. 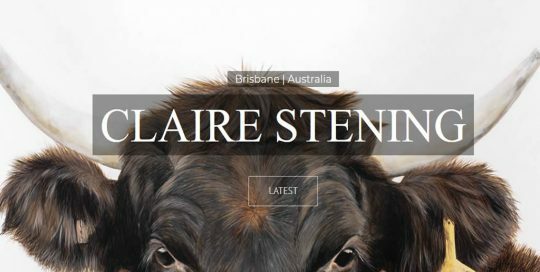 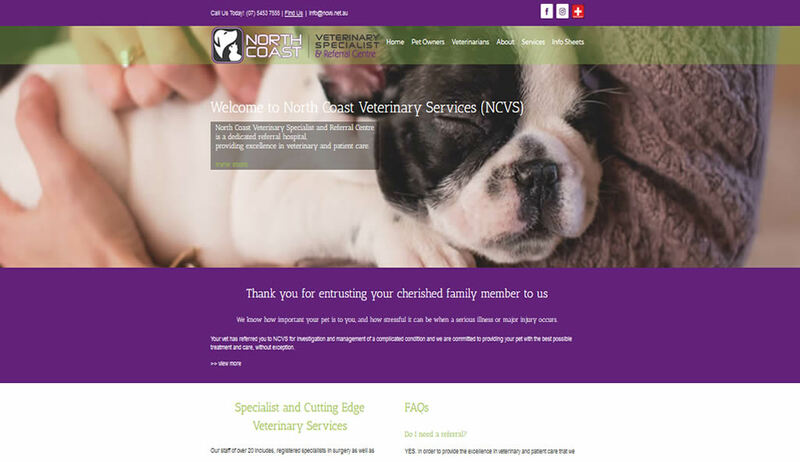 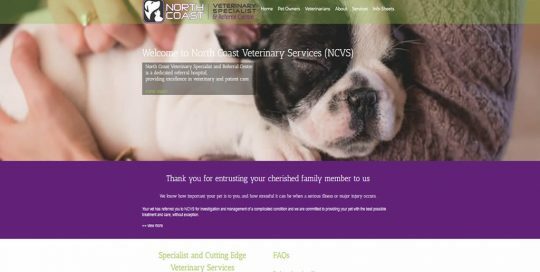 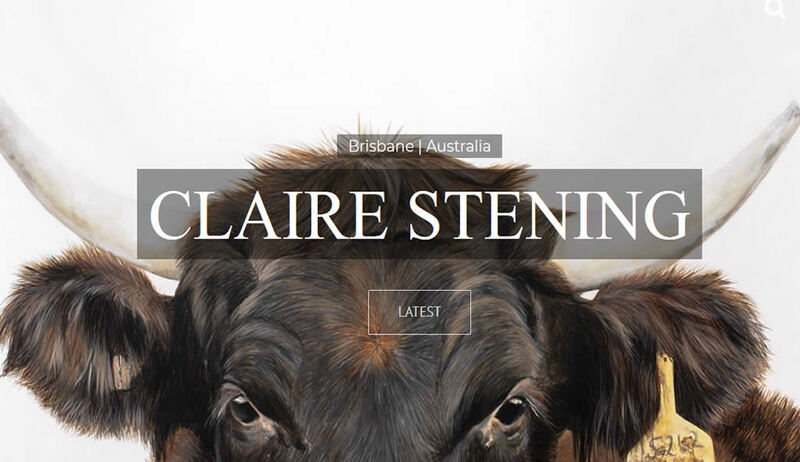 Established in 2006, NCVS is dedicated to serving the needs of Queensland Veterinarians and their clients, offering specialist surgical and referral-only veterinary services in medicine, ophthalmology and physiotherapy, at the only dedicated facility of its kind North of Brisbane.